Tickets are now on sale for the most stylish project we’ve attempted yet! 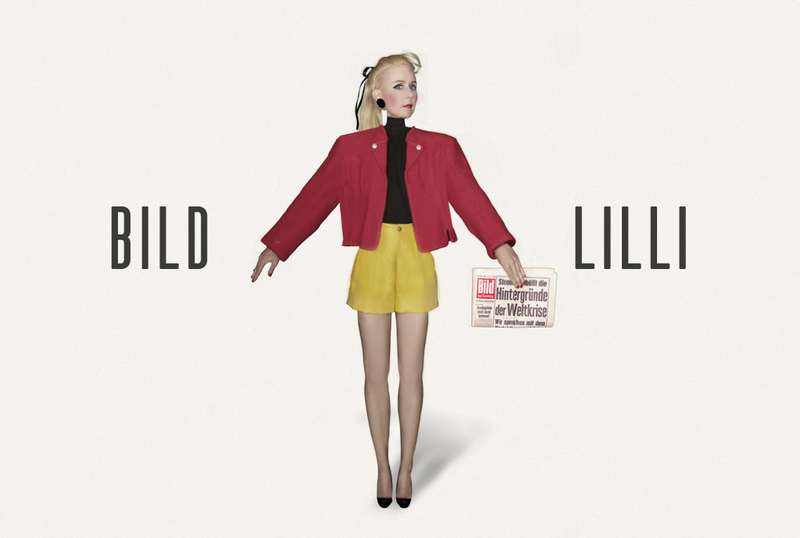 Bild-Lilli, a radical electro-cabaret written and performed by Elena Knox, opens at The Malthouse, Melbourne, Australia on the 18th of July, and runs through until the 4th of August. This entry was posted in gigs and tagged bild lilli, bild zeitung, cabaret, electro-cabaret, Elena Knox, helium, live art, Lull Studios, malthouse, performance art. Bookmark the permalink. This site suggests to make contact but there is no email address. What to do?